Our flagship Sports Performance Training program is designed to build better, stronger, faster athletes. This program is built for high school, college, and professional athletes looking to gain a competitive edge as they work toward taking their game to the next level. You&apos;ll begin with a full 1-hour assessment and strategy session, during which we&apos;ll assess your mobility and movement patterns, identify risk factors, discuss your training history, injury history, and goals. Based on this, we&apos;ll craft a tailored training program specifically built to improve key areas relevant to you and your sport(s). 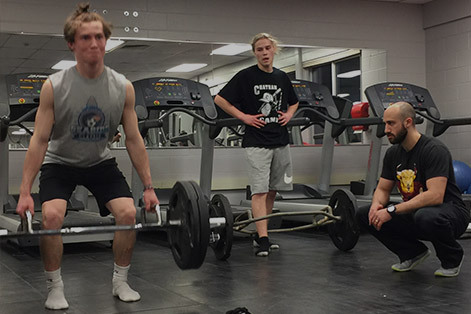 Training occurs in a semi-private setting, allowing you to receive personal guidance and support from CDSF&apos;s expert coaches, with an individualized program, while being surrounded by other motivated athletes in a team setting. With over a decade of experience working with MLB, MLS, MiLB, college, and high school athletes, CDSF knows how to best equip athletes to develop more strength, speed, power, and durability as they look to take their performance to the next level. 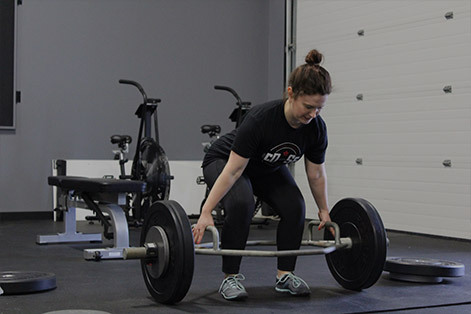 Our most popular membership option, Semi-Private Training provides adults with a tailored training program based on their health history, biomechanical assessment, and fitness goals. You&apos;ll begin with a full 1-hour assessment and strategy session, during which we&apos;ll assess your mobility and movement patterns, identify risk factors, discuss your training history, injury history, and goals. Based on this, we&apos;ll craft a tailored training program based on your unique health, fitness history, and goals. 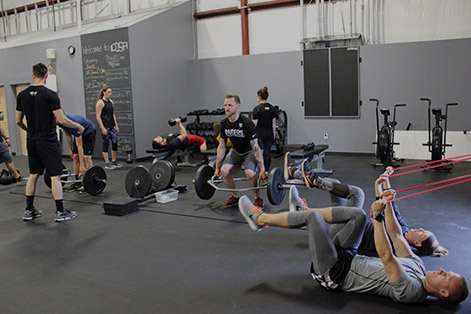 Classes are performed in an intimate group setting (1:4 coach-to-client ratio) to ensure you receive personal attention and instruction needed to best reach your fitness goals. The program progresses each month to ensure you don&apos;t plateau as you work toward becoming a stronger, healthier you. Who said exercising couldn&apos;t be fun? Our unique twist on popular fitness boot camps combines the principles of our custom training programs with a supportive group environment. Challenge yourself alongside like-minded members as you burn fat and build muscle! While offered in a group setting, our inclusive Adult Group Training classes are flexible and include progressions and regressions so those of different fitness levels are challenged appropriately during each class. Learn how to strength train safely and effectively in a fun, supportive, yet challenging environment. Safely work with heavier weights as you focus on building muscle and gaining strength. Burn calories and shred fat with our Met-Con class. This high-energy class incorporates a combination of strength and interval training to safely get leaner and build strength. Based on the principles used in our professional-level programs, our Youth Athletic Development program teaches growing athletes basic athletic skills and movements to stay healthy and learn to appreciate the physical and mental benefits of exercise. Available to CDSF members in middle and elementary school, athletes will learn to perform basic movement patterns, balance, coordination, and agility, all while building camaraderie and developing crucial teamwork skills in a safe and fun environment. 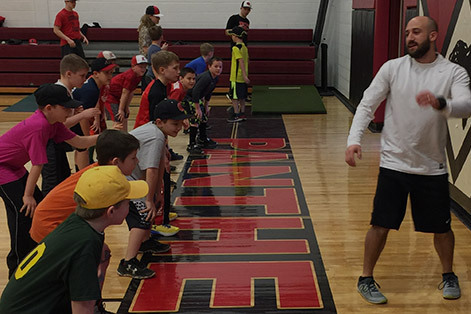 By helping young athletes build a sturdy foundation for a long and healthy career, our Youth Development Program works to make more well-rounded athletes in a world filled with sport specialization occurring at too young of ages.  Capital District Sport and Fitness&apos; Titleist Certified Golf Fitness and Medical Professional can help you increase your distance, improve your swing, play more rounds, and stay injury free all season long! When you meet with a CDSF TPI Certified Professional you&apos;ll, go through a 16-point screen that&apos;ll help identify specific biomechanical limitations that may be affecting your golf swing and causing you to leave yardage on the table or making you more prone to common golf overuse injuries. You&apos;ll then learn strategies to correct these limitations and give your body the best opportunity to swing the club as efficiently as possible. 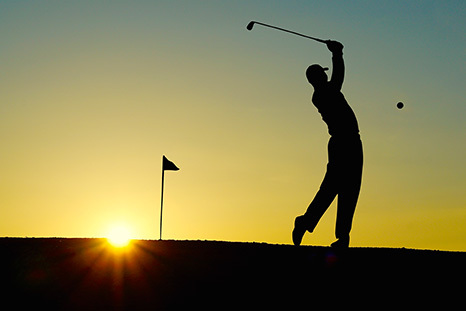 After we go through your TPI Body-Swing Connection Assessment, you&apos;ll have the option to either continue working on your TPI exercises at home or join CDSF&apos;s golf fitness program. 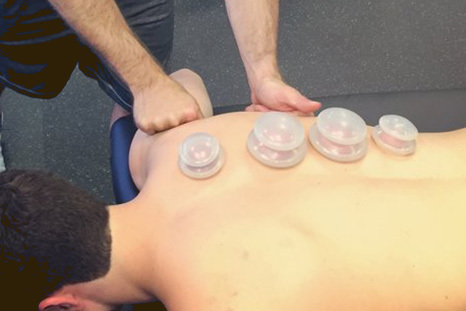 Capital District Sport and Fitness provides 30 or 60-minute assessment and manual therapy sessions to help promote recovery and regeneration, as well as resolve specific issues, including but not limited to chronic pain/discomfort, injury healing, postural dysfunction, mobility restrictions, recovery from intense activity and training. Can&apos;t train with us in person? No problem. 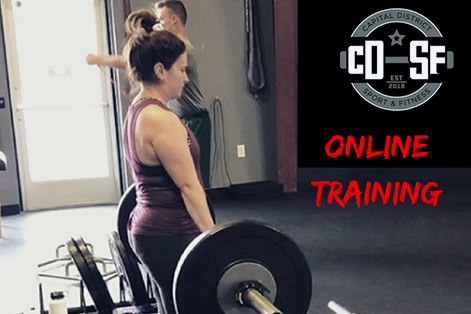 Our online training programs allow you to get customized training programs and coaching from the CDSF staff delivered to you every month! Access to Private Facebook Group where you&apos;ll be able to post videos, ask questions, and learn from other members and coaches. You&apos;ll also receive exclusive educational content and tips. Ask questions, share your successes or struggles, and take advantage of everything the CDSF Community has to offer! 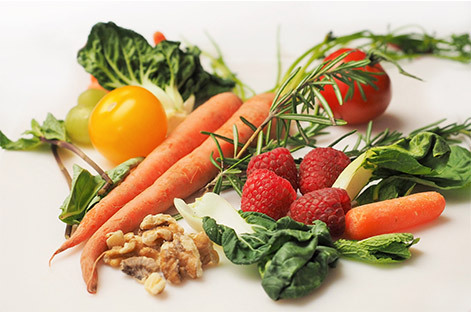 Do you feel lost, stressed, or confused when it comes to nutrition? Are you in search of direction and support to help make nutritional changes that will actually stick? Provide tips to educate you and keep you moving in the right direction toward your fitness and performance goals. Be part of our online community that&apos;s designed to keep you accountable, feeling supported, and staying up to date with CDSF&apos;s latest nutritional tips and recipes.